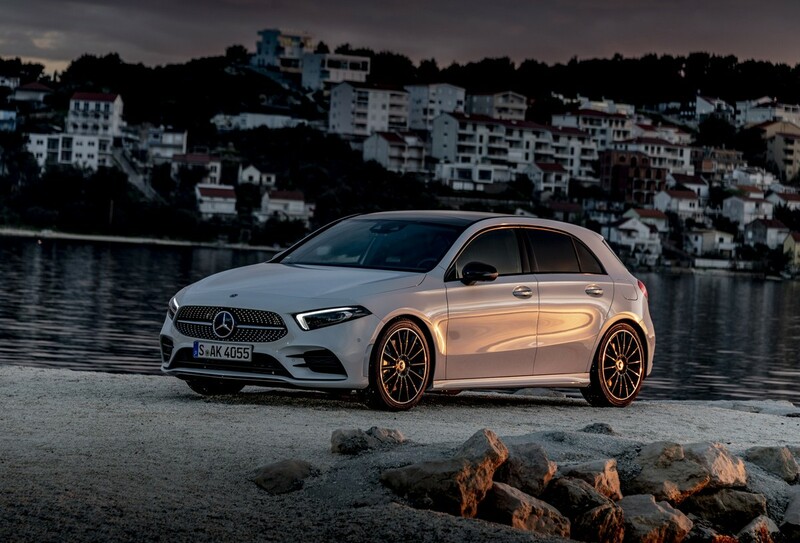 The new A-Class, which is expected in South Africa in the 3rd quarter of 2018, was recently launched in Croatia and Cars.co.za correspondent Andrew Frankel has driven what's undoubtedly a vitally important car for Mercedes-Benz. 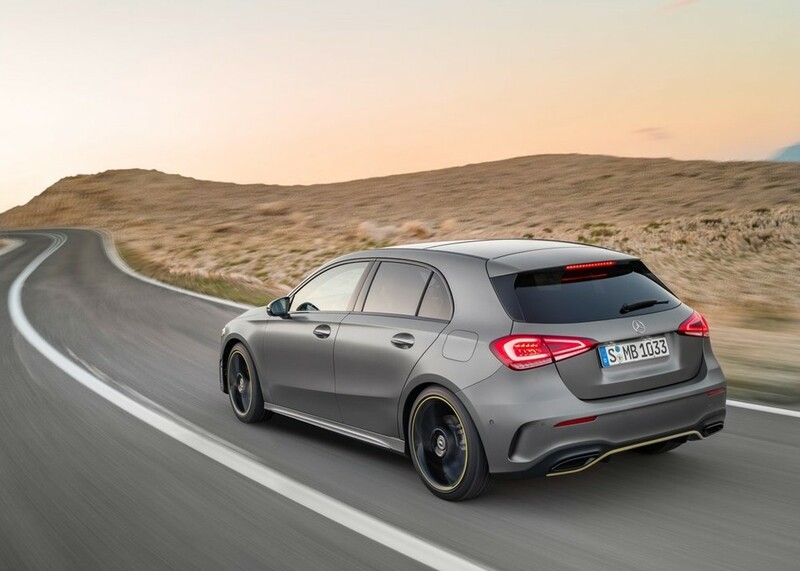 Has it managed to address some of the previous A-Class' shortcomings, such as a harsh ride, small luggage bay and plasticky interior? Let's find out! 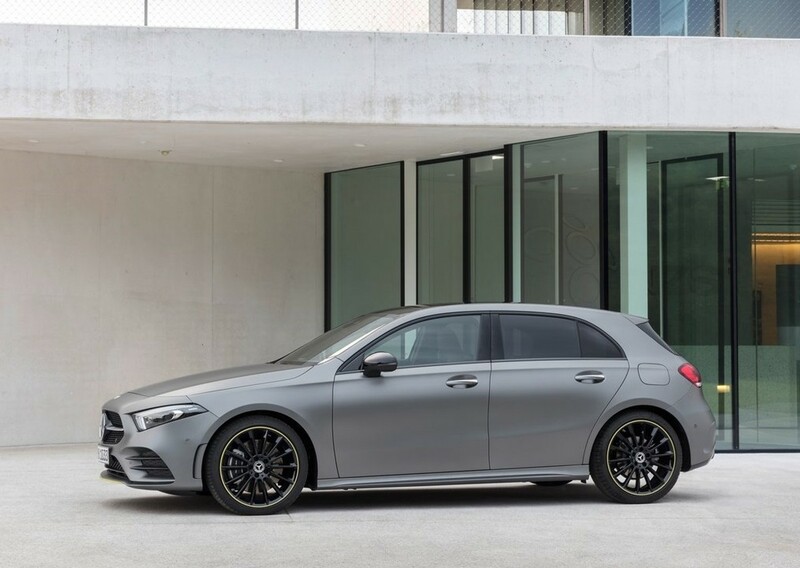 Although the C-Class remains Mercedes-Benz’s biggest-selling car, you could argue that it’s actually the A-Class and its variants, which sit on the lowest rung of the Mercedes-Benz ownership ladder that are now the most important products in the portfolio of the world’s largest premium carmaker. 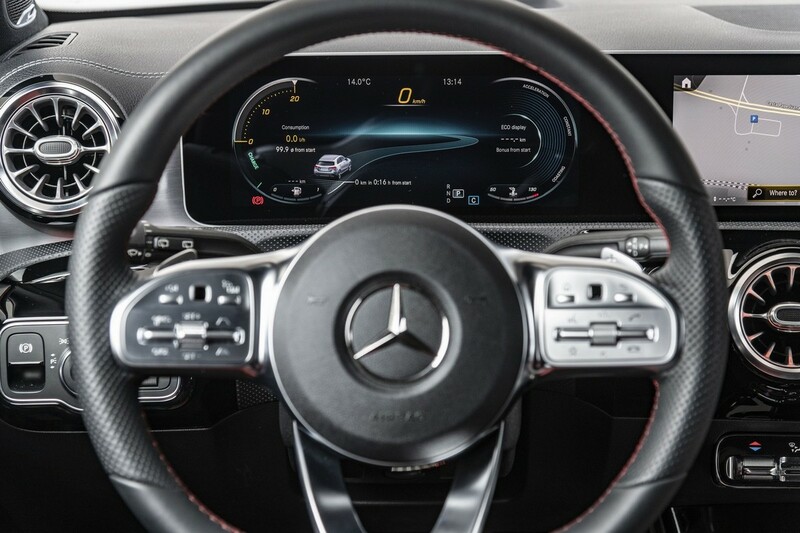 Therefore, the success of each new generation is simply essential for the Sindelfingen-brand to sustain its concerted efforts to attract a younger clientele to the Three-pointed Star. 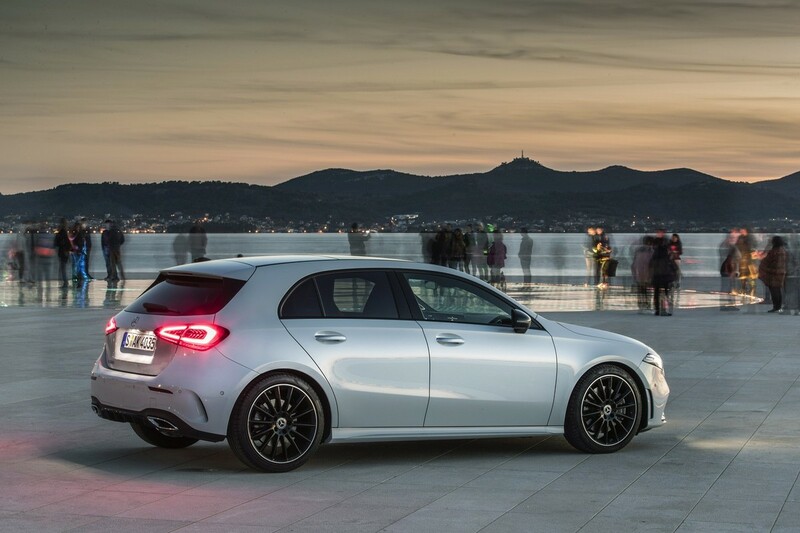 So forgive Benz for not messing with the formula for this 4th-generation A-Class all that much. 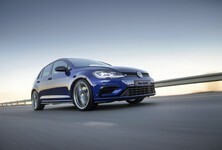 The new styling might be derivative but it doesn't really offend anyone either. 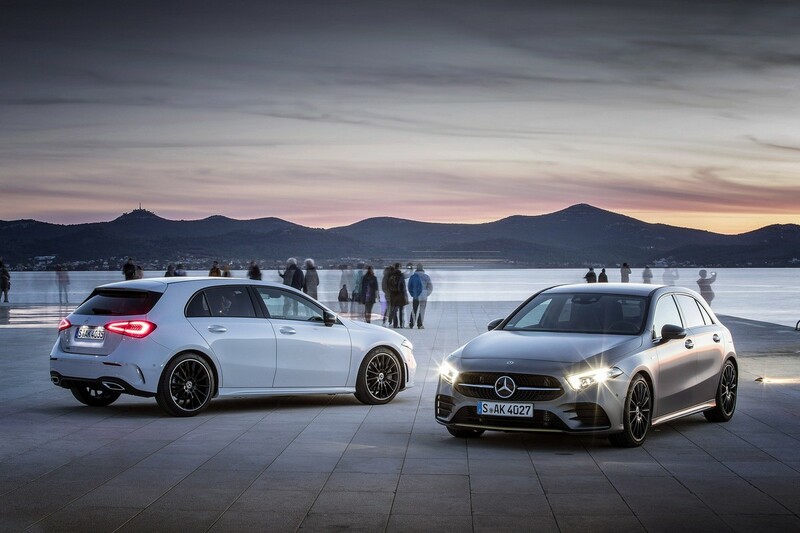 The first 2 generations of the A-Class hit their sales targets, but internally, are now perceived also to have damaged the brand with their awkward looks, curious dynamics and sub-optimal quality. 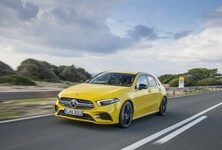 However, the outgoing (3rd) iteration of Mercedes-Benz's premium compact hatchback played a key role in its manufacturer overtaking BMW and Audi to become the most popular brand of its kind in the world. How? By lowering the average age of the A-Class buyer by more than a decade and ensuring that 60% of its sales were to people who’d never bought a Mercedes-Benz before. The theory is that if you sell 1 car to 1 young person, you might then sell them 10 or more in their lifetime (provided they remain loyal to your brand, of course). 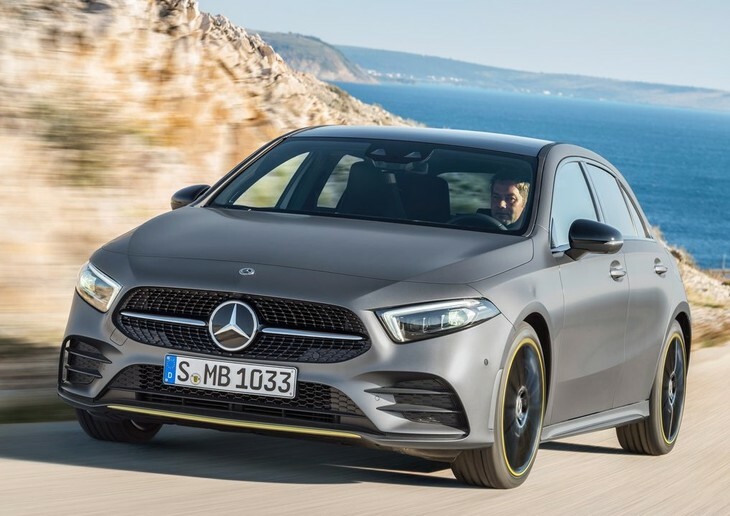 The new A-Class is bigger in every important direction save a slightly reduced wheelbase, but 20 kg lighter, which is commendable given the enhanced equipment it must carry. At launch, there will be only an A180d turbodiesel and A200 and A250 turbopetrol models, all with 7-speed dual-clutch transmissions, but an A180 petrol will be on sale before the end of the year, as will a manual (6-speed) gearbox. A200d and A220d turbodiesels will come on stream in early 2019. As we shall see, if your ideal derivative is not available at launch, you might be well served not to compromise, but wait until it is. And now a word of caution. 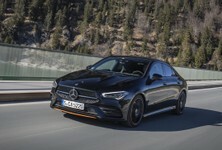 As journalists, we can only review the cars we test and in the spec in which they are supplied and, as is so often the case with new car launches, Mercedes-Benz chose to provide only the most luxuriously appointed A-Classes, all laden with myriad options, some of which, may not be available on the South African market. Only top-spec models were available to drive so we still have no idea how a torsion-beam sprung A-Class will drive. 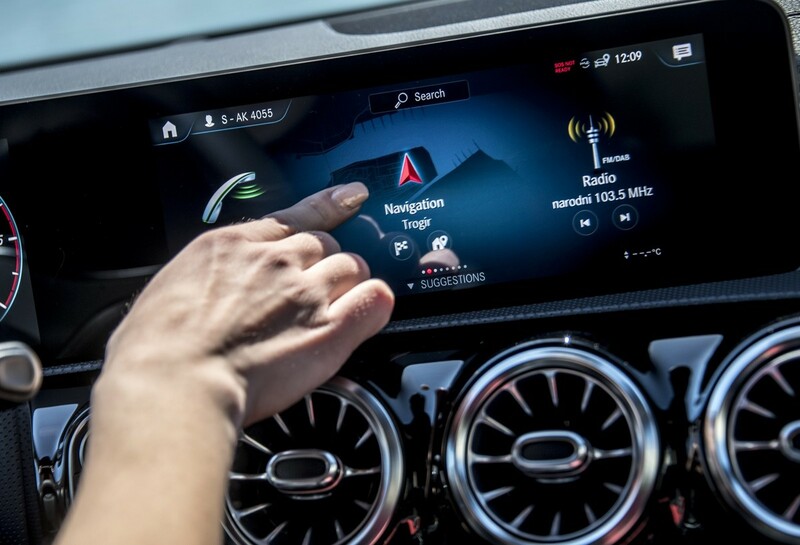 The less irksome consequence of this decision is that I have no idea what the interior ambience of an entry-level car might be, with two smaller TFT screens in place of the impressively expansive items on the cars we tested. More troubling is the fact that this is the first Mercedes-Benz designed with a torsion-beam rear suspension, a design deployed on all affordable hatchbacks partly for space efficiency but mainly because the design is low-cost compared with a fully independent rear end. A multilink rear axle exists, but only the A250 features it as standard. 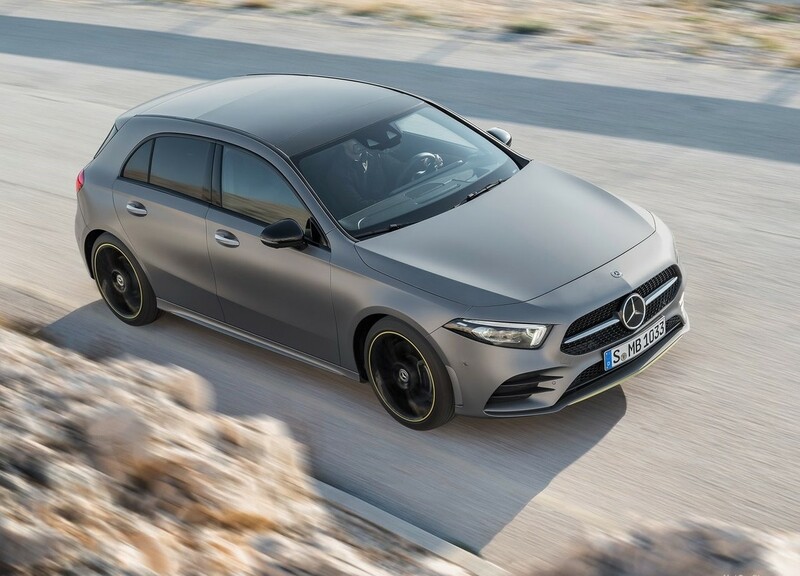 It’s available on the A200 only if you choose the top-spec AMG Line trim level and, if you order an A180d, it’s not available at all. Yet despite this profound change in suspension philosophy, Mercedes saw fit to bring not one torsion beam-axle car to the launch. Its chief engineer, Jörg Bartels, insists it’s almost impossible to tell the difference and I believe he believes that. Everyone else, cynical hacks included, will reach their conclusions about the decision not to let journalists find out for themselves. 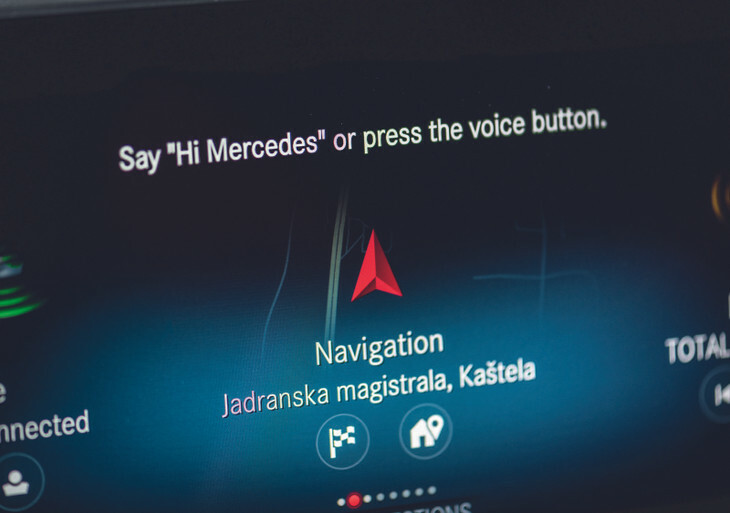 Voice activated commands are available but it's hardly perfected, as we found out. In the meantime, welcome to the plushest, most sophisticated interior ever seen on a car of this kind. The perceived quality is fabulous and the design streaks ahead of the rather predictable cockpits of even its best rivals. All the goodies fitted to the 180d test car took some to figure out, but the graphics are gorgeous and, once learned, the functionality is pretty intuitive, except for the "Hey Mercedes" voice recognition software. Suffice to say for now that three of us, all veterans of the new car launch circuit, had multiple stabs at simply telling it to turn off the radio. All failed. 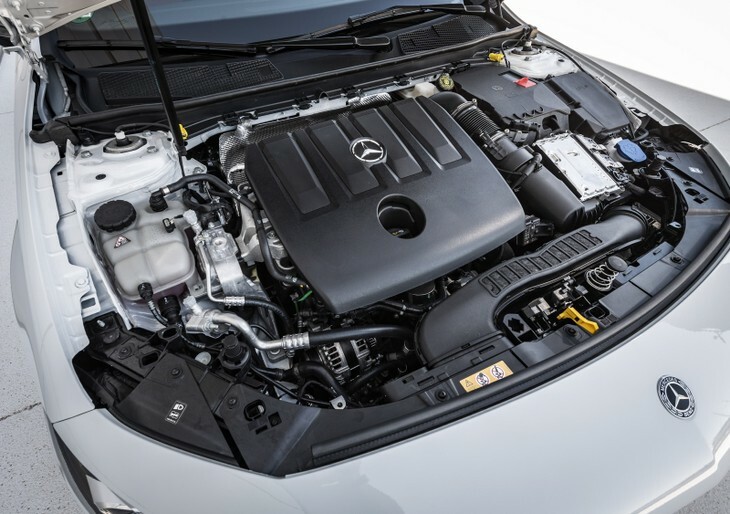 The engine in the A180d is a 1.5-litre motor supplied to Mercedes by the Renault-Nissan Alliance and produces a modest 85 kW and is claimed to consume 4.1 L/100 km. This is a poorer figure than the 3.8 L/100 km of the similar unit it replaces, but only because the NEDC2 figures now have to be reversed back out of new WLTP data and not because the real world the car uses any more juice (take a look at the new fuel and emissions test here). 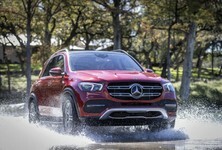 Mercedes-Benz says that in typical driving, the new car uses less fuel than its predecessor. 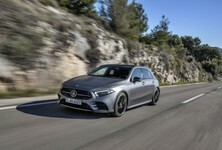 Compared with the 2.1-litre diesel engine in more powerful versions of the old A-Class, it’s a paragon of refinement, although Benz’s all-new 2.0-litre unit should combine both proper power with proper manners within the year. The 1.5 diesel and 1.3 petrol engines are jointly used by Renault and Nissan and used in models like the Captur, Qashqai and Scenic. Unfortunately, this 180d motor offers very modest performance. Overtaking needs to be planned well in advance even though the Getrag transmission works tirelessly and effectively to make the most of what little urge is available. 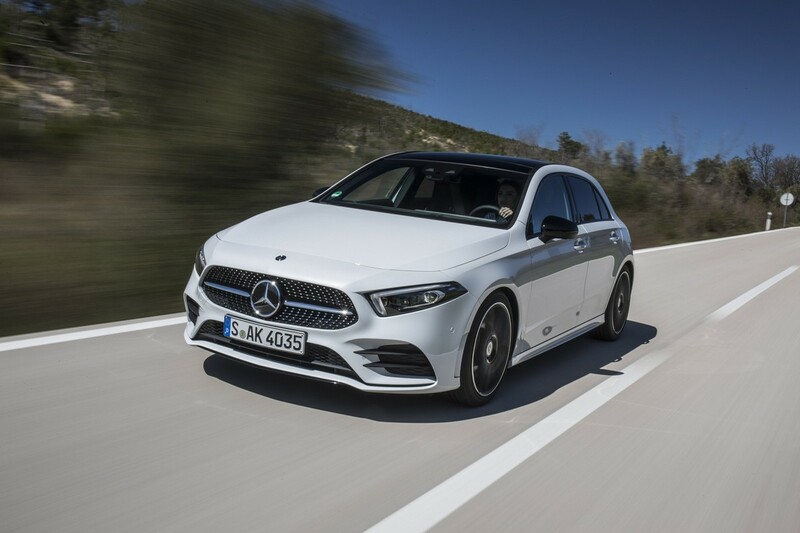 The 1.3-litre 120 kW joint-venture petrol engine in the A200 offers a rather strained-sounding step in the right direction, but it’s only when you saddle up Benz’s excellent home-grown 165 kW 2.0-litre petrol engine (in the A250) that the A-Class offers both the performance and character you may expect from a product bearing the Three-pointed Star. 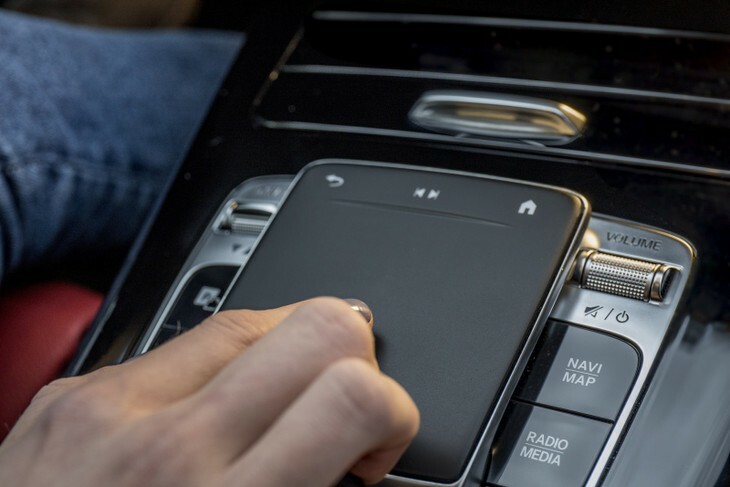 The new track-pad in the A-Class is easy to use, especially with the shortcut buttons on the top. Interestingly, the A250 has a Benz gearbox but, so far as I could see, it is no better or worse than the Getrag in its less powerful siblings. 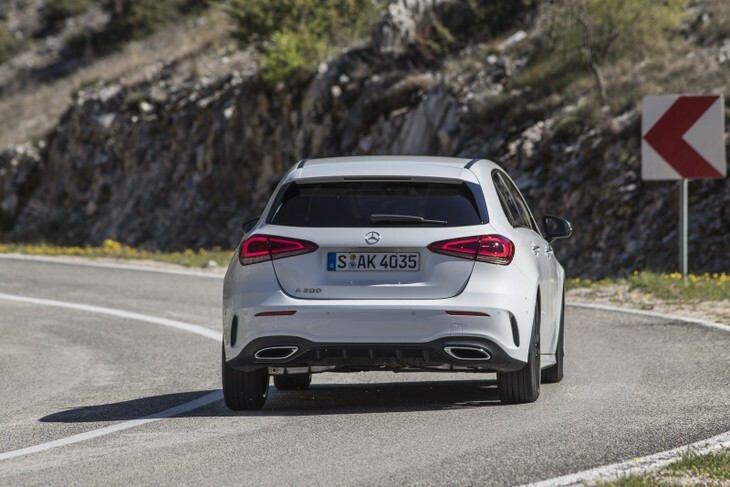 But, for those happy to leave the overtaking to others, the A180d has much to offer, even beyond the realm of its glitzy interior and a usefully enlarged rear cabin offering more space in every direction save legroom, which remains unchanged. For example, the ride quality is quite superb, at least with the expensive (multilink) rear suspension – it's dramatically better than the old A-Class and probably class leading. It’s compliant yet controlled, and I could fault only the very slight vertical movement found when you drive the wheels off it on a very difficult road, and I can’t see too many owners being unduly troubled by that. 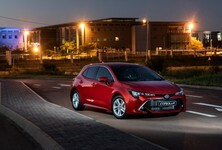 The crashy ride of the previous generation has been corrected and the new model and is probably class leading. It’s also a quiet car – exceptionally so, in fact. Cruise at any speed compatible with the retention of your driving licence and you’ll hear a distant thrum from the motor, very modest amounts of road noise and hardly anything from the wind at all. Class-leading again? Without rivals present to make a direct comparison, I cannot say, but I’d be surprised if it wasn't. Where the car comes up short, unexpectedly and badly, is its anodyne steering. What is hard to understand is that the previous A-Class, while no BMW 1 Series, always responded to your inputs as you might hope and expect. 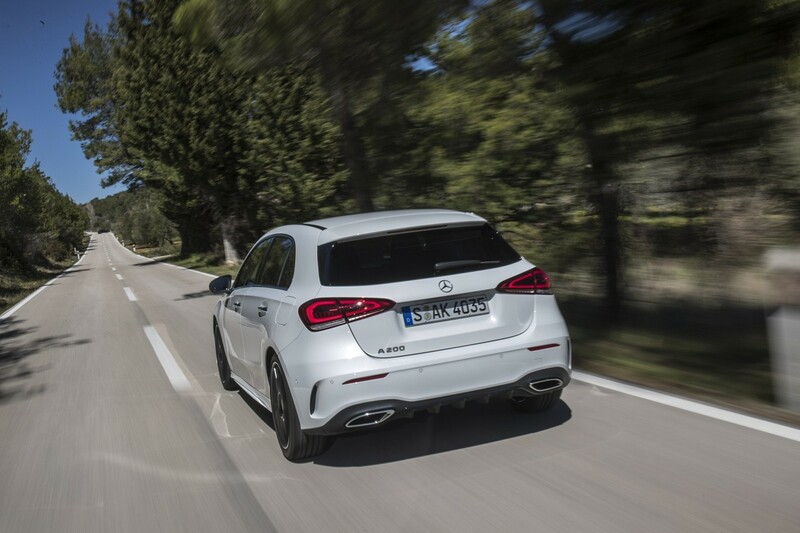 But the new A-Class’s steering feels far more remote and less connected to the road. I don’t mind that it’s light at parking speeds (many drivers will prefer it that way), but I want some resistance to build up as soon as the wheel moves off centre to give you something to push against and, to put it bluntly, it doesn’t. At higher speeds and despite a fine chassis that’s stable when you need it and adjustable when you don’t, you still find yourself thinking far harder about placing the car on the road than you’d prefer. There's certainly a driver's car in the new A-Class, it just doesn't have the right configuration yet to be let out. There is hope, though. The brakes are over-assisted, too, although unlike the steering, you get used to it after a while. 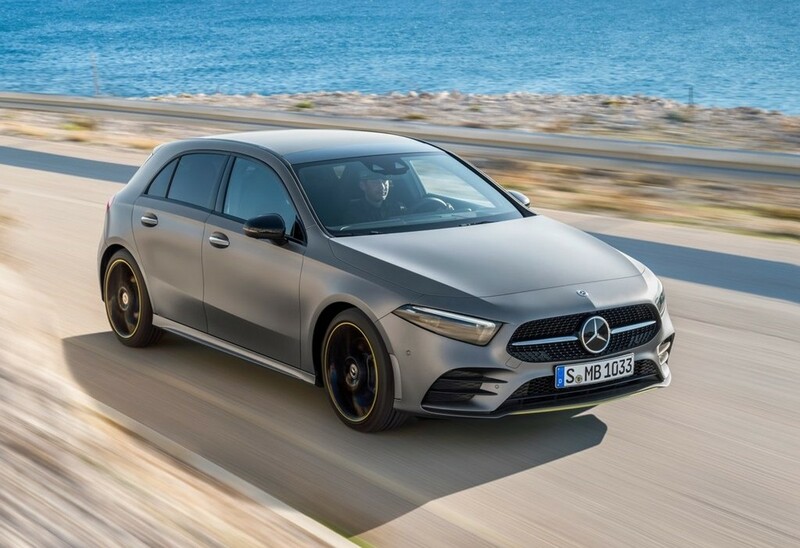 It’s a shame, because there’s a decent driver’s car waiting to get out of this A-Class – yes, even down here in the A180d cheap seats – but until Mercedes-Benz sorts out the steering, a compromised driving experience is the best that one can hope for. It makes me wonder what approach AMG will take when it releases the hot 220 kW-plus A35 later this year and positively scorching 300 kW-plus A45 in 2019? And I’ll bet my house that they won't steer like the A180d I drove. This, then, was a launch that asked almost as many questions as it answered. What compromises, if any, are brought by the torsion-beam rear axle? 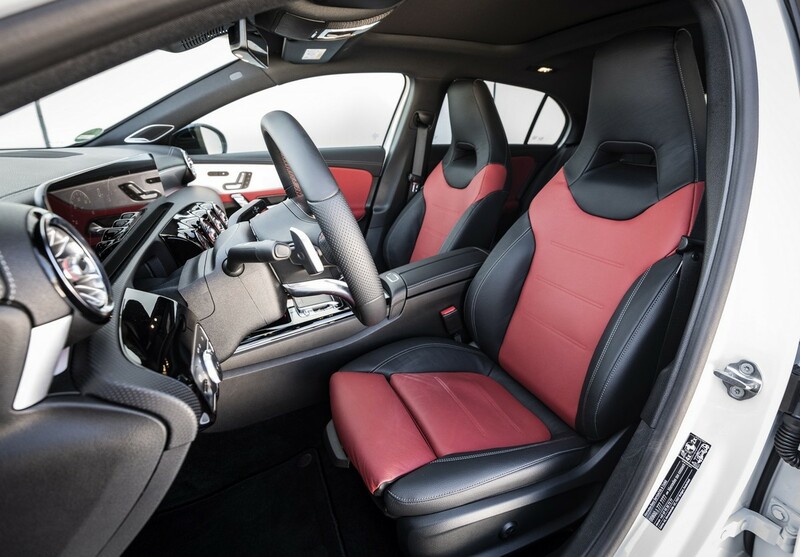 Does the base interior still feel as special as a Mercedes-Benz cabin should? Are the best engines still to be launched? Does the fact that I ended up hurling an expletive at "Hey Mercedes" that it heard as "fan off" and shut down the ventilation say more about me or the car I was driving? All this, I am afraid, for another time. 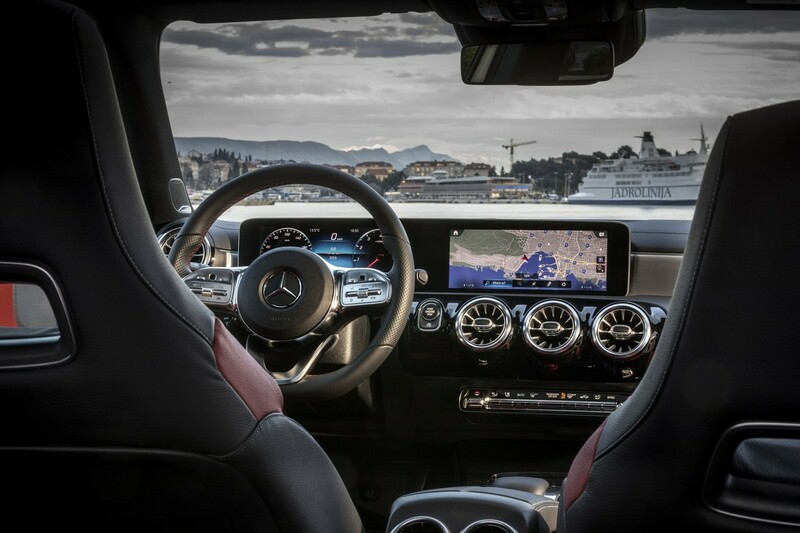 An interior that's leagues beyond what the previous model produced. Let's hope the quality feel holds up over the course of its life. 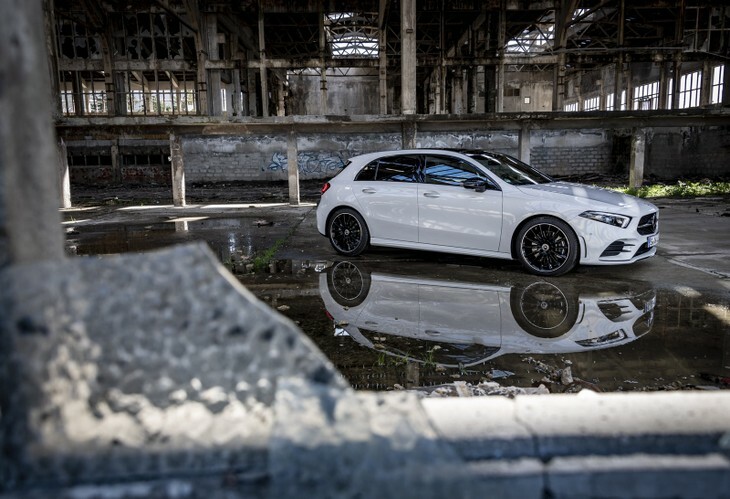 For now, though, let’s consider what Benz has achieved here, which is the most technically advanced, quiet, comfortable, luxurious and just plain sophisticated family hatch the world has seen. And yet I left the launch event with a sense of not just how good this car is – and, make no mistake, it is a very good car – but also how much better it could have been and might yet become. Many customers won’t care if the steering lacks feel, the brakes are over-assisted and that the small turbodiesel motor is rather gutless. To petrolheads and enthusiasts, this stuff matters. Should it be allowed to eclipse everything else that has been achieved here? Of course not, but it should at least be borne in mind. 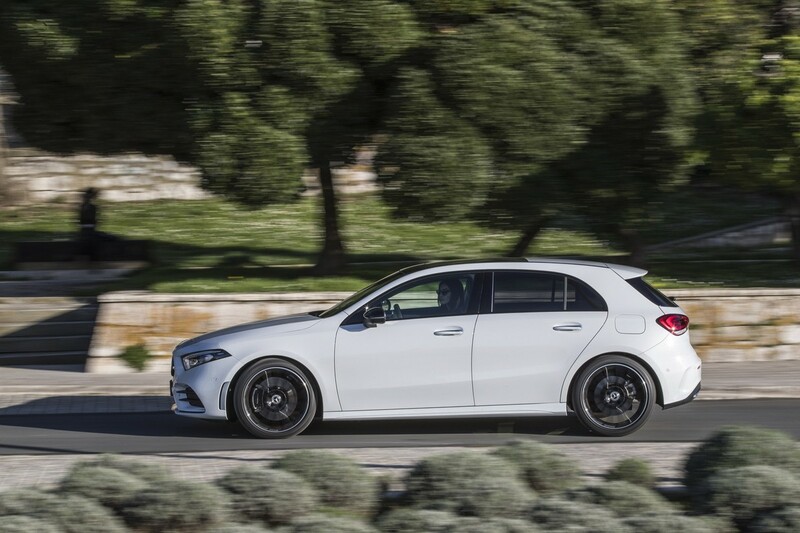 In many areas, this A-Class sets new standards of hatchback design, but with a bit more attention paid to the way it stops and steers, it could have been a landmark car.